Developed in the finest French salons, years went into the formulation of your new BFF, using natural aloe and green tea extracts to promote cell turnover, leaving your hands and skin silky smooth and ready to be held. 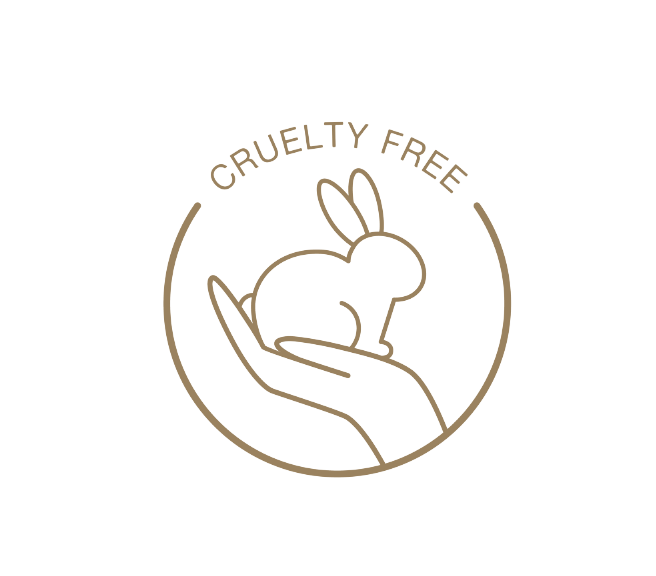 belle vie hand crème uses natural ingredients where available, and the most functional inorganic ingredients where appropriate to deliver the best solution for your skin. You will note a lack of the typical greasy feel of most skin crèmes. This is the result of the attention we give to finding the smallest molecular structures in our ingredients, accessing the living tissue below the surface that supports your total skin health. Our crèmes go deeper and do more good. Aloe Barbadensis has a moisturizing property that is difficult to beat using inorganic compounds. It is a timeless ingredient used in cosmetic and skincare applications dating as early as the 16th Century BC. When you apply belle vie hand crème, you are connecting with the very history of humanity. Tocopheryl Acetate is vitamin E that has not been oxidized. Thus, it penetrates through the outer skin tissue to the living cells beneath, providing antioxidant benefits. There is also evidence that tocopheryl acetate protects against UV rays, acting as both treatment and preventative agent for your skin. belle vie’s hand crème can be used like a night crème. Many clientele use it in place of their regular night crème or their entire nightly skincare routine. Apply a small amount to the hands or other areas of concern. A light, circular motion massages the crème into the skin, and if followed by limited movement and rest, the relaxation allows the molecules to absorb deep into the skin, beyond the superficial layers, where it can do the most good.